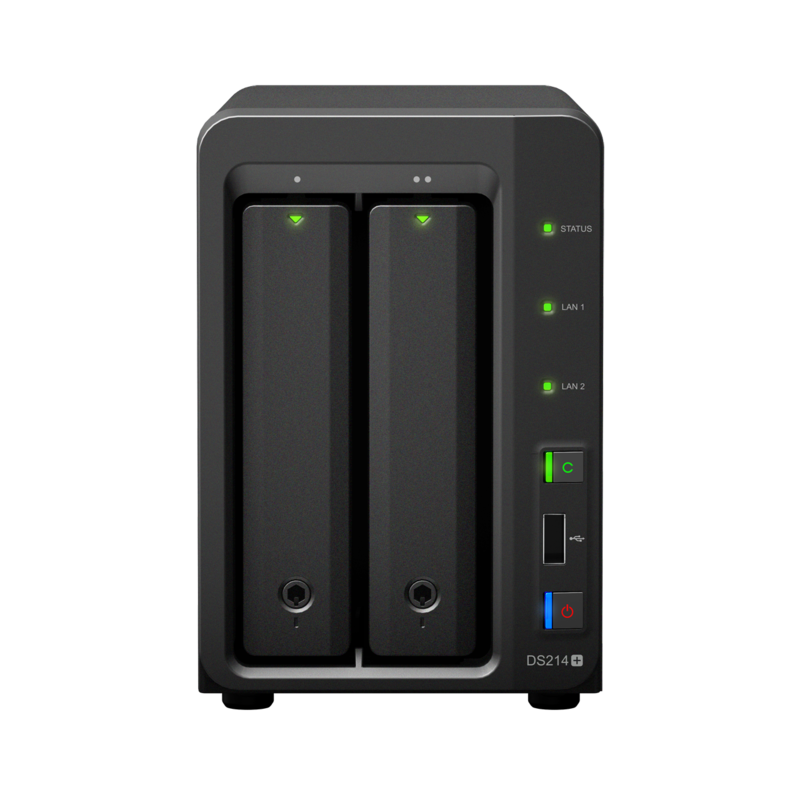 Synology is on a roll with the DS214 line as the DS214+ has been announced! 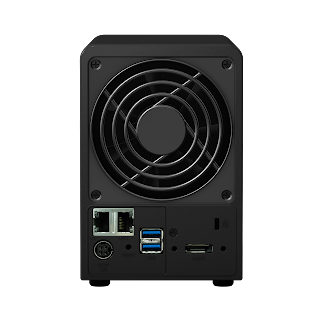 With a Dual Core CPU, a full 1GB of RAM, 2 Gigabit network jacks, USB 3.0, AND eSATA, this is aimed at the small business/Power User! 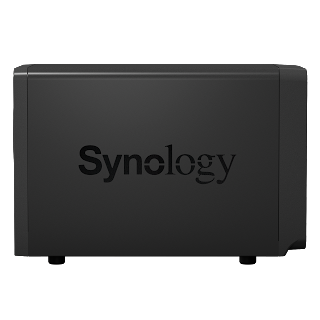 Bellevue, Washington—Synology America Corp. announces the pending release of the all-new DS214+. 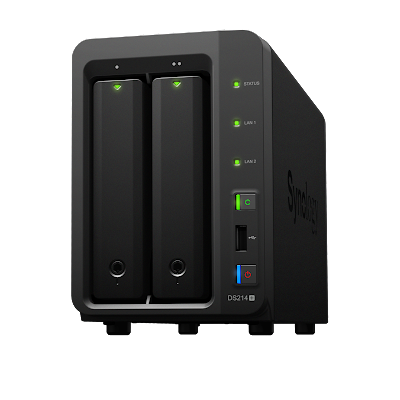 Optimized for small businesses, this dual-bay NAS sets a new benchmark for price and performance. Read/write speeds have nearly doubled over the DS213+. The DS214+ takes full advantage of its new dual-NIC design, by enabling link aggregation (LAG) for increased throughput and failover. With LAG enabled, the DS214+ can now achieve read performance of over 200MB/s and over 150MB/s for write. 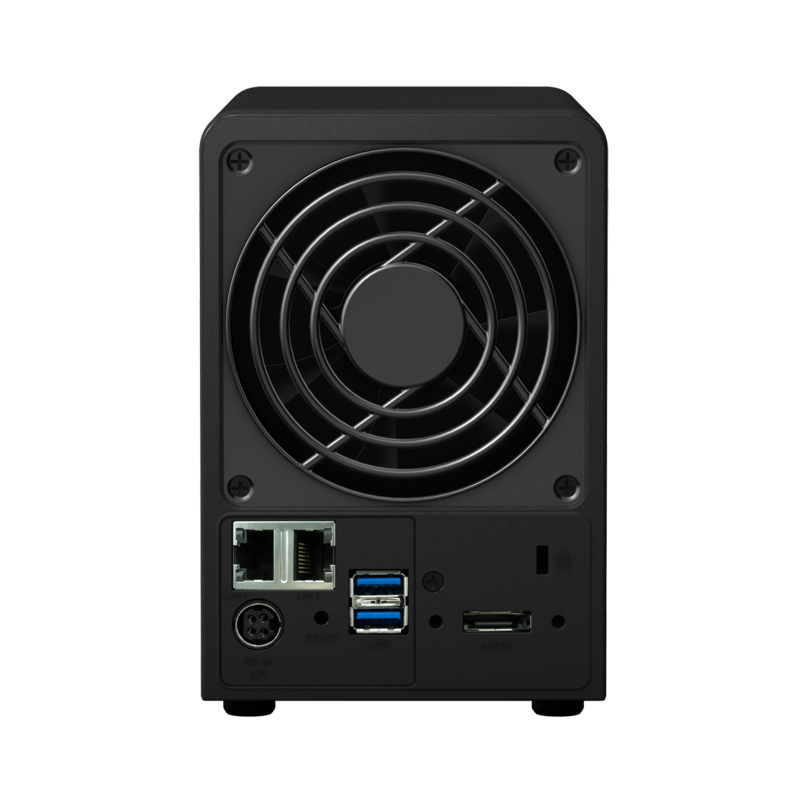 The new case design makes installation and maintenance easier than before. Each hot-swappable bay uses Synology’s new tool-less drive caddies. Each bay can now be locked, to prevent accidental removal. Among its other attributes, the DS214+ now has a faster Dual-Core ARM processor, and a full gigabyte of RAM. 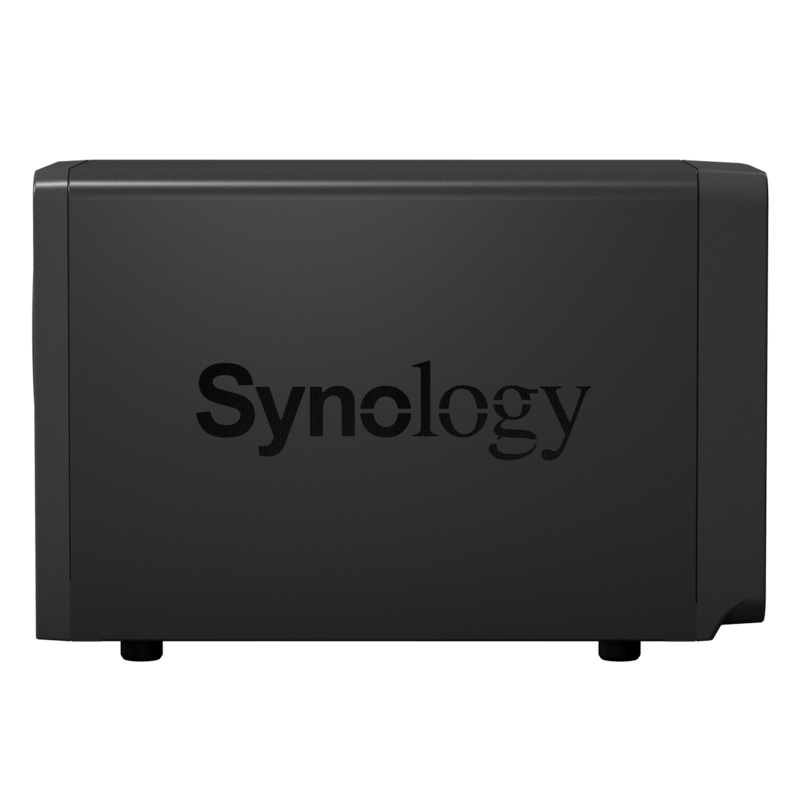 The unit is especially responsive when it comes to multitasking using Synology’s award-winning DiskStation Manager (DSM 4.3) OS. 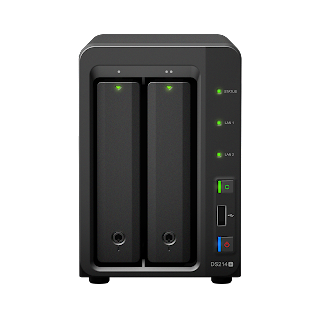 The Synology DiskStation DS214+ are now shipping globally, and will be available in the United States in early December.